a good life. 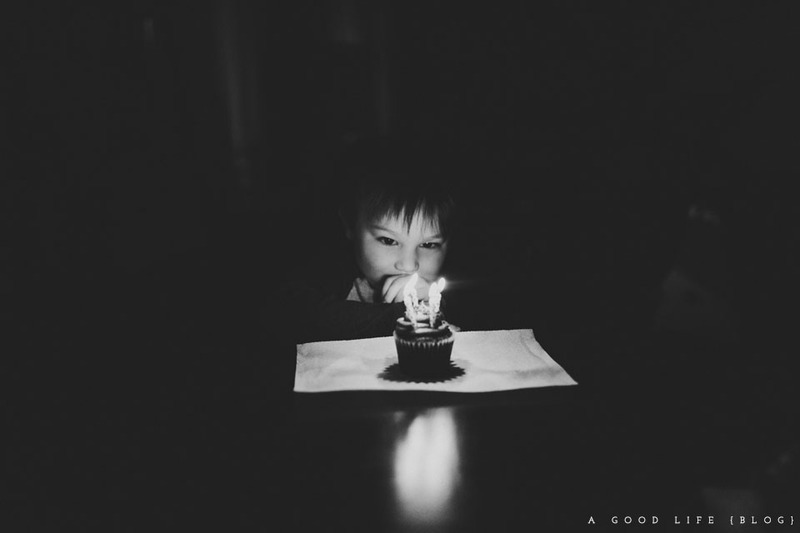 : parker // you're four! here we are, one year older. i just re-read parker's three year old birthday post & it's funny, not a lot has changed in a year. he's just gotten bigger. all his favorites are still his favorites... thomas, dinosaur train, spelling, counting, oatmeal, yogurt, toast, chicken nuggets, chipotle, chocolate milk, french toast. he loves to dance, snuggle (oh my goodness, he LOVES to snuggle), he's obsessed with frozen, his blanket & his little bear. he's getting better at dressing himself (today he was asked to go get a new pair of underwear & a couple hours later i realized he had just put the new pair on over the top of the first pair. DEAD. so funny!) he is a peacemaker & loves his baby brother so much & hates to hear him cry. if i had to describe parker in one word it would be sweet. he's the biggest little sweetheart. he's silly & sensitive & does what he's asked & just loves to be home & cozy & comfortable. he's my little homie. sure, he still has his moments... if there's something he wants he'll ask & ask & ask until you come to realize there's just no doing anything else until you've taken care of whatever it is he wants. he's persistent. his favorite word is "why?" so many of my answers are just met with another "why" until i finally ask him why he thinks it is & that'll usually buy me some time. 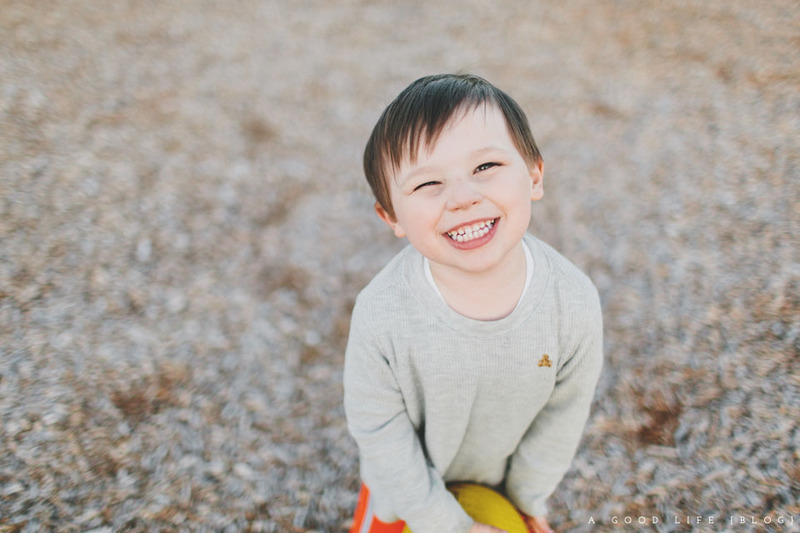 parker started preschool in the fall but due to some unfortunate circumstances, his preschool had to close. he told us he really didn't wanna go to a new school & we weren't in a hurry to get him in one so he's currently not in any school. i think he needs something, though. 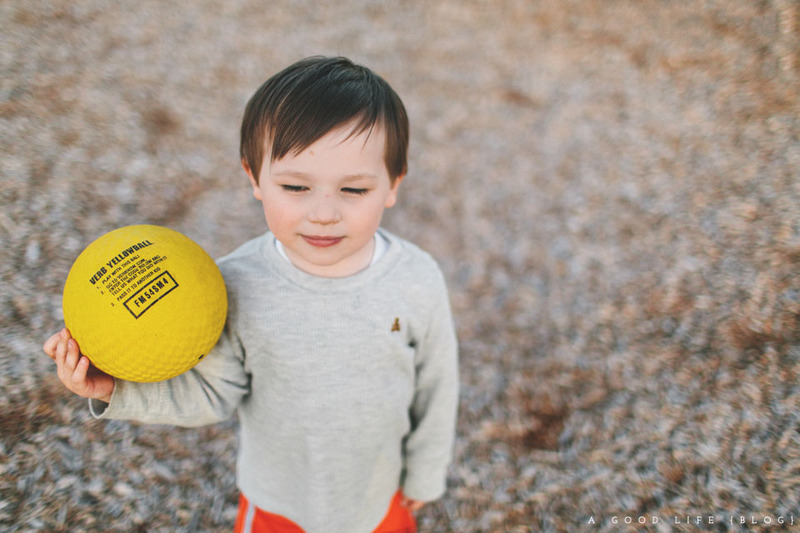 whether we do swim lessons, soccer or t-ball this summer, he needs some sort of challenge outside of the walls of our house & we're excited to enter that stage of involvement in our family. my days of being a soccer mom are just around the corner! and who doesn't want that? i'm not gonna lie, the first half of three was a little tough. 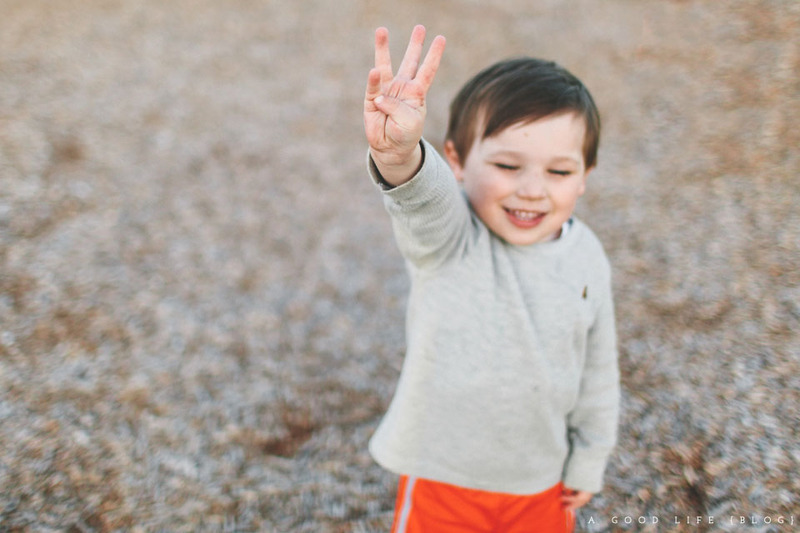 it was true, the terrible two's had nothing on three. but once he rounded the 3 & a half mark, he mellowed out. and i hear really good things about four. he can be reasoned with or bargained with & he's just so much fun. it's so fun to see the world through his eyes & i completely understand how kids get spoiled. when they start "getting it"... ya know, it's amazing to see them get excited. we made a countdown chain for parker's birthday this year, so for 45 days leading up to the big day he'd run out to the living room each morning to rip off a chain. when his birthday finally came, he wanted a chocolate donut with sprinkles & chocolate milk for breakfast. we went to northwest trek for the day with sam's parents & sam's sister & husband. he wanted costco hot dogs for dinner & so that's what we had. the day was made complete with frozen for movie night & chocolate cupcakes. the day was kinda awesome. i think four is gonna be a good year. 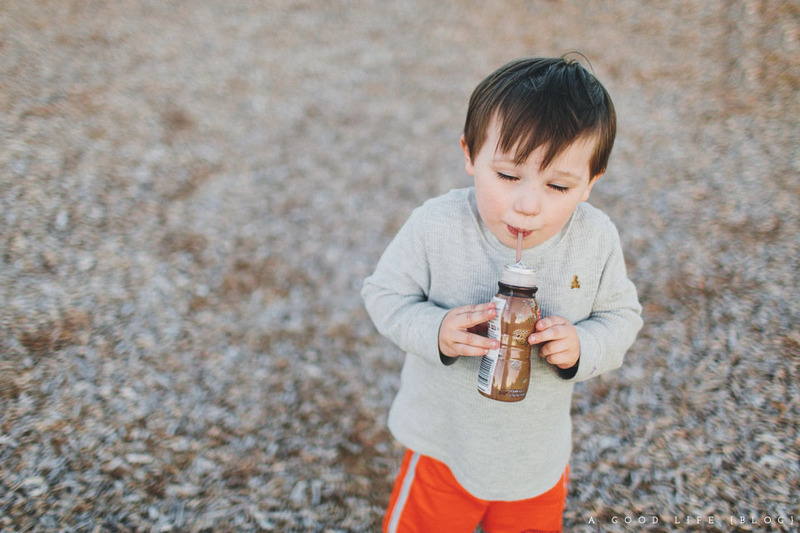 he'll start preschool in the fall & spend the summer playing sports & learning how to swim. hopefully we find a house sooner than later & four is the year he becomes a portland-er. i am still surprised daily at how much my heart loves this little guy... how i look at him & see the little freckles that sprinkle his nose & wonder how it's possible to just love him more & more everyday. apparently it's totally possible, who knew? happy fourth birthday to my little first born. can't wait to watch you grow one year older. i think this year is gonna be a good one, p-ray.